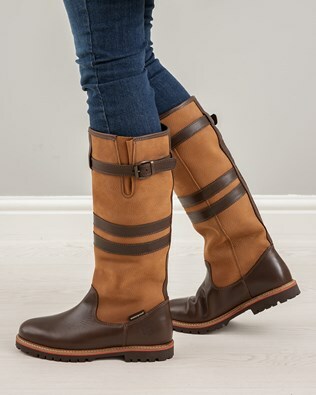 Founded over 25 years ago by Nick and Kath Whitworth, Celtic & Co specialise in hand crafting some of the finest hand-made and 100% genuine sheepskin boots and leather footwear in the UK. 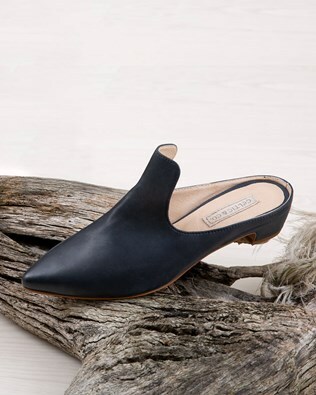 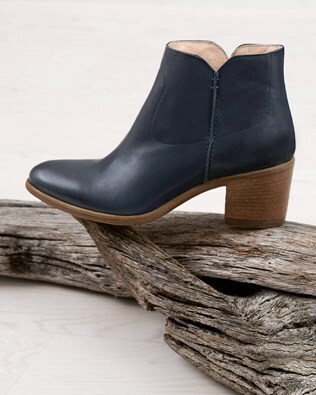 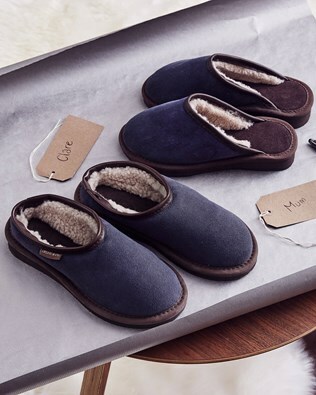 From their factory in Cornwall, Celtic & Co make boots, slippers, shoes and accessories for all, and choose the finest quality of fabrics and materials to use. 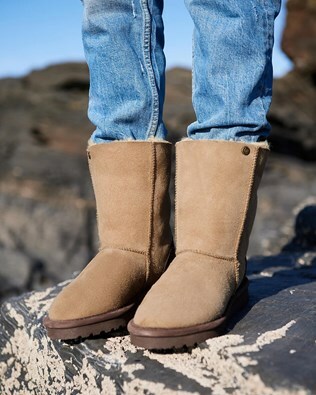 Best known for our classic, and 100% sheepskin boots, browse through our online collection of hardwearing and high-quality footwear designed to offer you ultimate comfort and fashion. 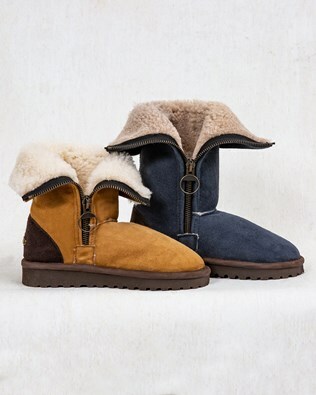 Handcrafted in the UK, treat yourself or a loved one to a pair of our iconic and classic sheepskin boots, now available in a variety of colours and sizes. 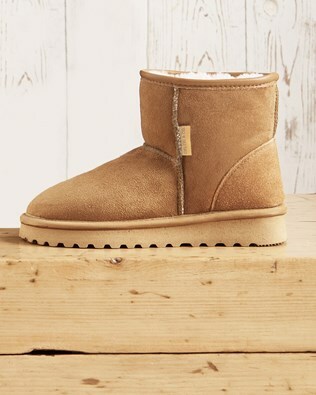 Free returns on any UK order online so don’t worry if you’re buying as a gift as you can always return and exchange later. 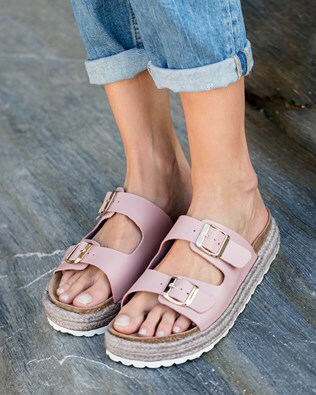 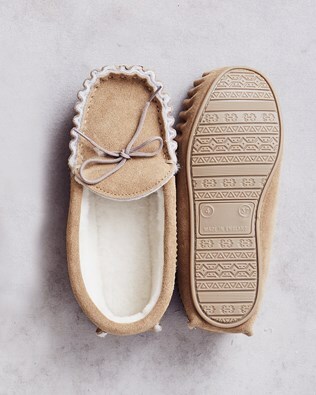 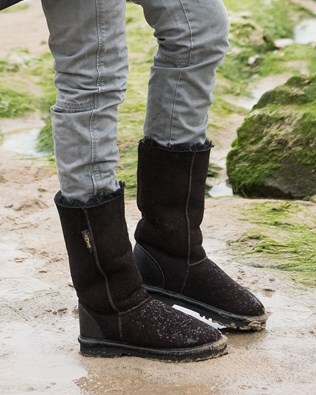 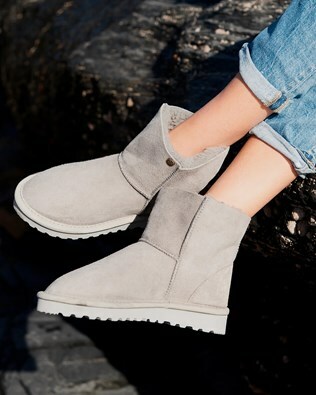 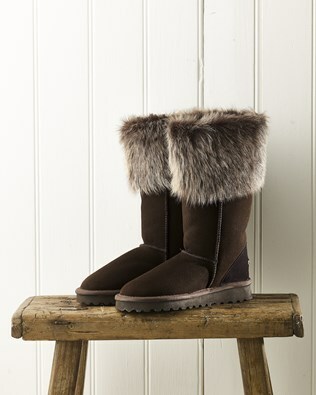 Looking for a quality pair of shoes that offer warmth, style and durability. 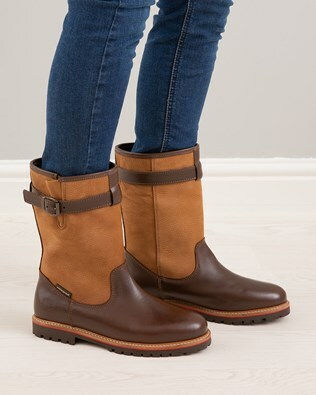 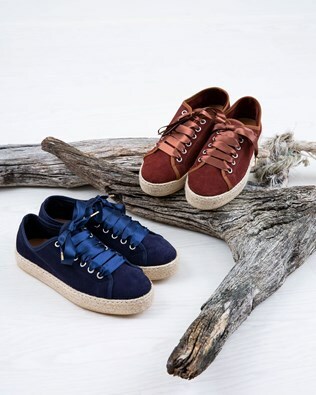 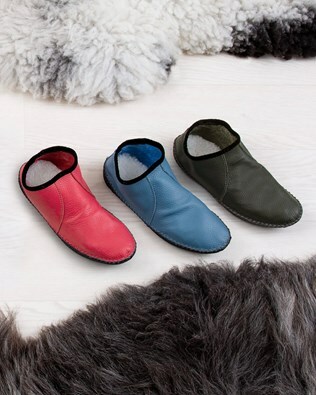 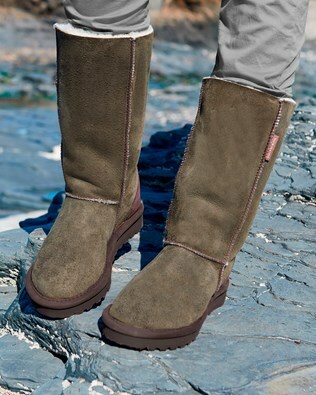 Take a look at our beautiful collection of 100% sheepskin shoes, boots and footwear. 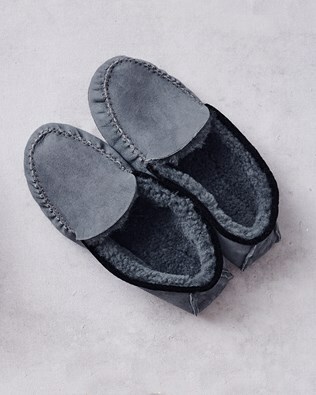 Perfect for weekend escapes in the countryside or getting cosy in front of a roaring fire. 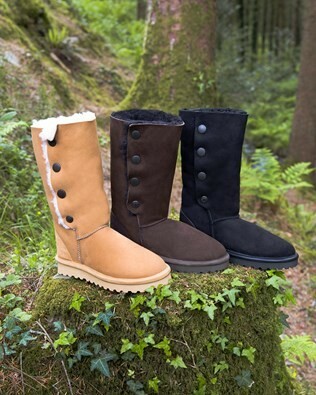 Bring the beauty of the English countryside to your wardrobe and choose from robust and fashionable leather boots, suede shoes, snug and stylish sheepskin booties or a pair of soft touch sheepskin lined slippers. 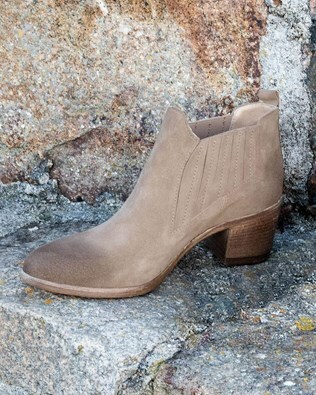 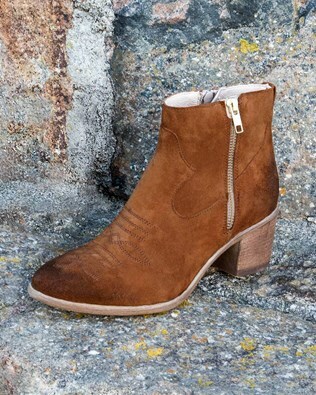 Whatever your style and need we have a pair of boots for you. 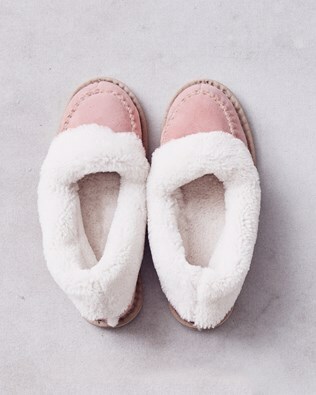 Browse through our adorable kid’s collection and feel free to take full advantage of our personalisation option. 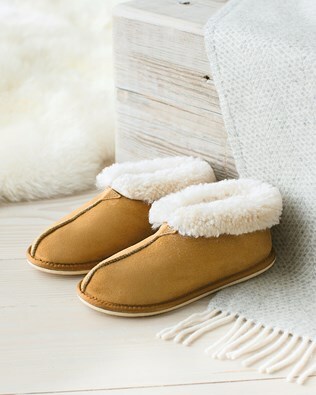 A pair of kid’s 100% sheepskin booties can now be beautifully personalised with either gold or silver text for that extra special touch. 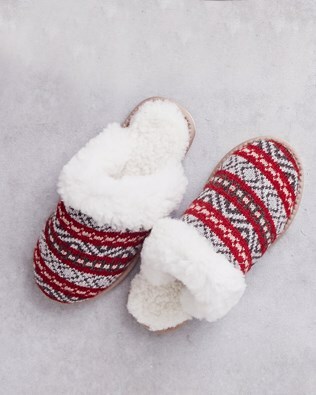 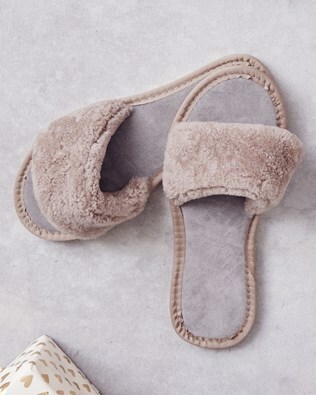 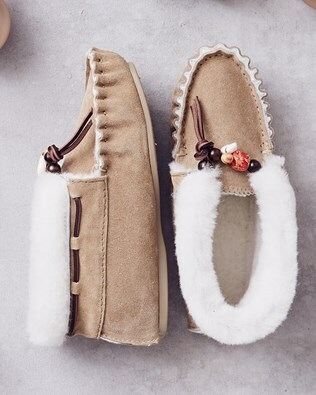 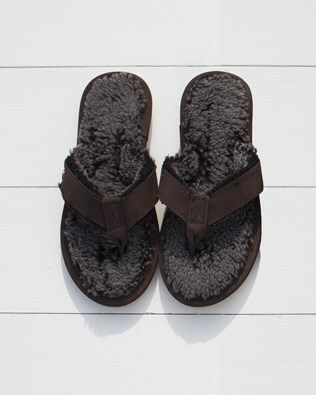 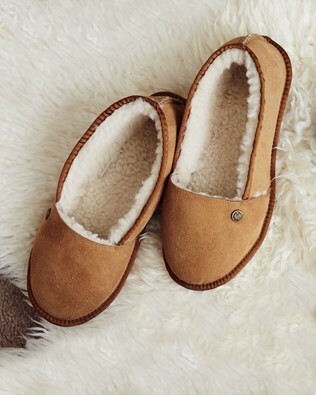 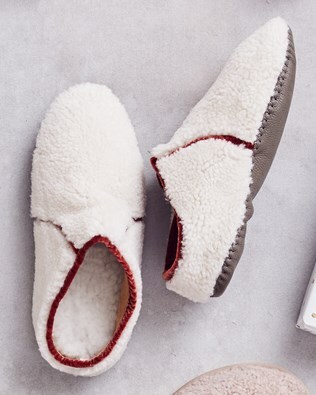 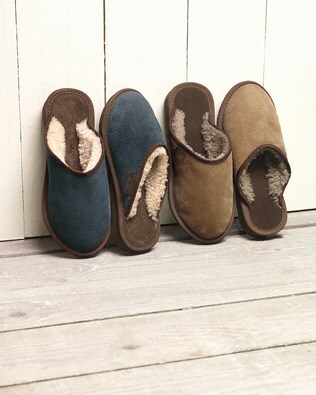 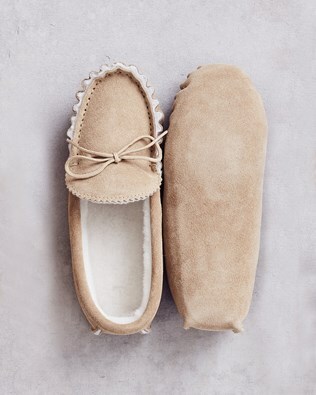 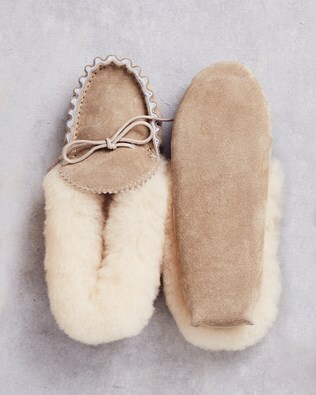 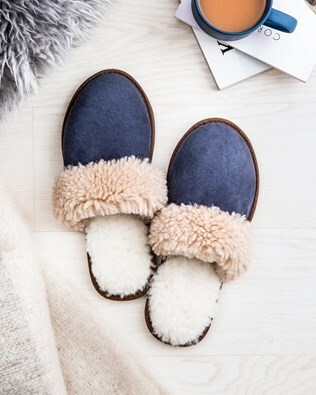 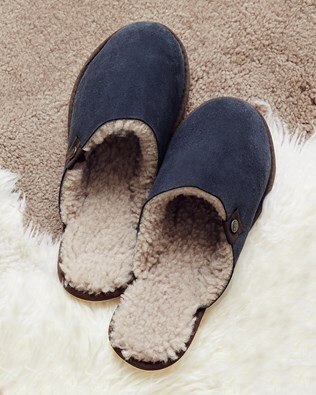 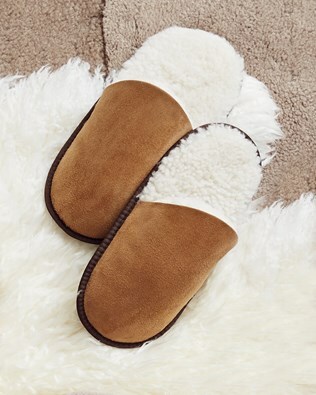 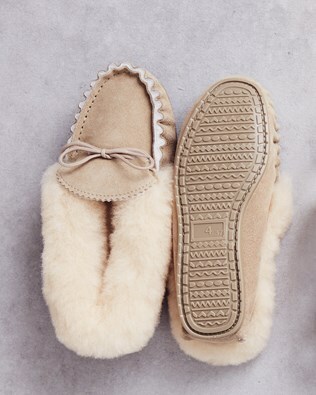 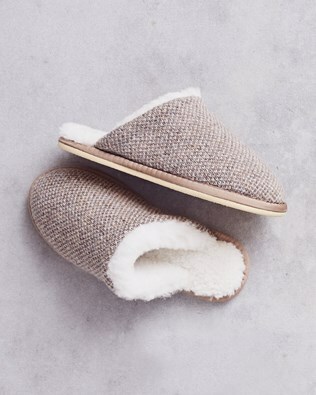 Shop online and for 100% sheepskin boots or slippers.